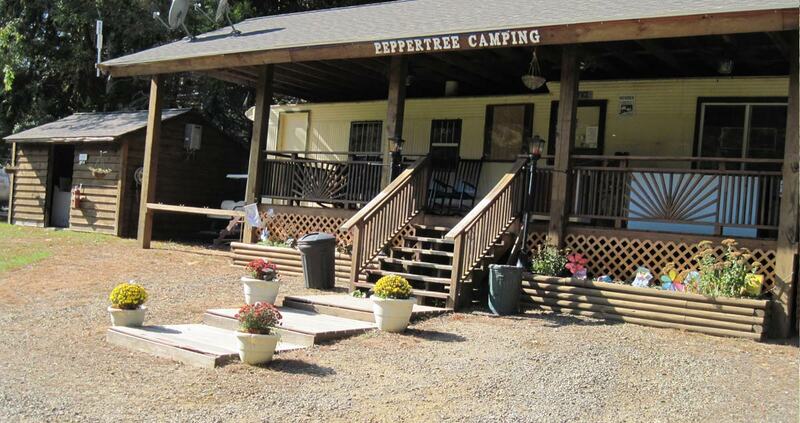 SCENIC and fun, enjoy a great camping experience at Peppertree Campground! Family camping the way it should be! Make your reservation today by calling 860-974-1439 or use our contact us page to email your request. We are open Mid-April - Mid-October. 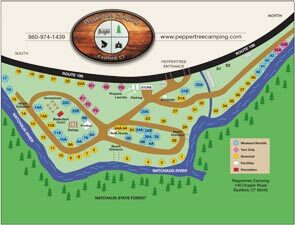 Picturesque camping on the Natchaug River, directly across from the Natchaug state forest, with full hook-ups. Tents welcome. Daily, weekly, monthly or by the season. Please contact us for site availability. Click on our social media icons to see our latest news!